The Presidential candidate appeared in a televised interview Tuesday night on privately owned satellite channel Al-Nahar to talk about his platform. The programme allowed audience interaction through different social media platforms. 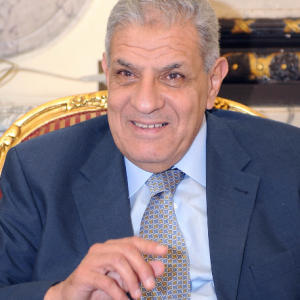 Sabahy elaborated that he would sustain the military aid that is based on mutual benefits, and would cut the economic assistance that according to him “only creates leverage for the Americans” and opposes the independence of Egypt’s political stances. 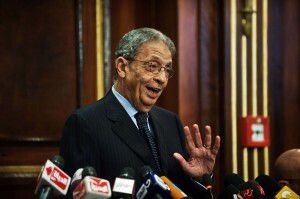 “I am seeking a balanced relationship with US that would guarantee a space for disagreement,” Sabahy said. US assistance to Egypt includes $1.3bn in military aid and $250m in economic aid, making the US aid only 0.4% of the Egyptian GDP worth $325bn, according to Ahram Center’s for Political and Strategic Studies. 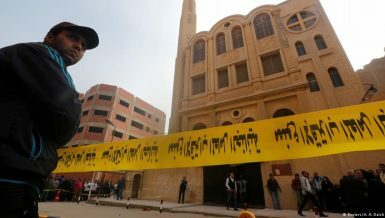 Under his watch, Sabahy said, “the Muslim Brotherhood organisation would neither exist as an organisation nor as a political party,” because the constitution restricts the formation of religious parties. He added that peaceful members of the Brotherhood would be treated as citizens according to the rule of law. 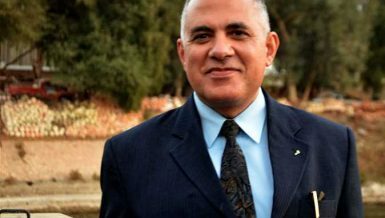 Sabahy said his campaign represents the “mainstream current in Egypt””, which believes that the mass protests staged on 25 January 2011 constituted a revolution and that 30 June was a continuation of this. 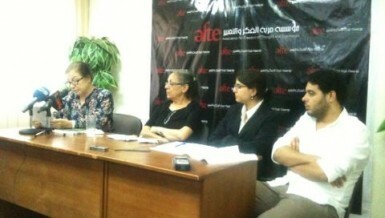 Sabahy said he is not targeting those who call 25 January a “setback”, or those who call 30 June a “coup”. According to Sabahy, a successful administration is the one that is “held accountable” for its actions and allows to people to monitor government performance.” He stressed that the “path for development would start with new legislations”. One of Sabahy’s legislative priorities is to establish a “commission to promote transparency and fight corruption,” which will unify all auditing agencies, he said. On Tuesday, Sabahy’s campaign released a statement announcing his support for an initiative lead by 46 human rights organisations that calls on presidential candidates to include “systemic means” to fight corruption in their platforms. 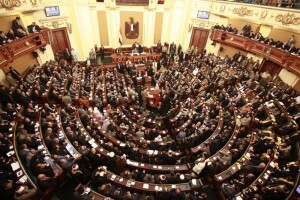 The organisations called on the presidential candidates to formulate a committee of experts to reform Egyptian laws to assure transparency. The initiative also proposed unifying the institutions responsible for monitoring corruption under one independent institution, according to the statement. Sabahy said he plans to have three vice presidents: one for development, one for democracy, and one for transitional justice and security. 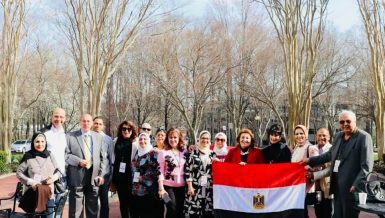 To promote development in Upper Egypt, Sabahy proposed creating a bank to fund projects in the underserved region. He also proposed organising a summit between the Nile basin countries with the aim of establishing a joint development organisation that would cement Egypt’s water share “without losing a drop of water”. 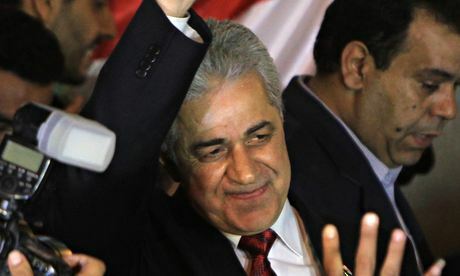 Hamdeen Sabahy has been supported by a number of political parties and movements that have voiced opposition to the Mubarak and Morsi regimes. 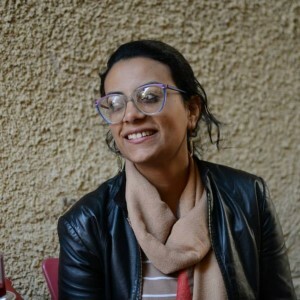 Liberal party Al-Dostour was the first to announce its support for Sabahy, followed by the Socialist Popular Alliance Party, Al-Karama, Al-Adl, and Masr Al-Horreya, which is headed by former Member of Parliament Amr Hamzawy. 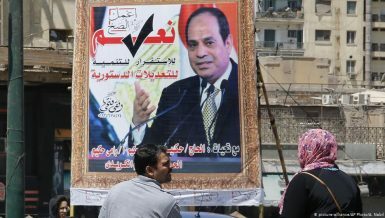 The 6 April Democratic Front announced on Wednesday that it would not formally back a presidential candidate, leaving its members space to either choose to support Sabahy or boycott the presidential elections. 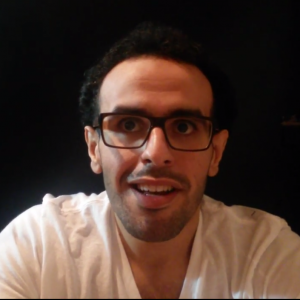 The youth movement launched a campaign, titled Against You, that aims to politically ostracise the remnants of Mubarak regime and the Muslim Brotherhood, and push the military out of politics.